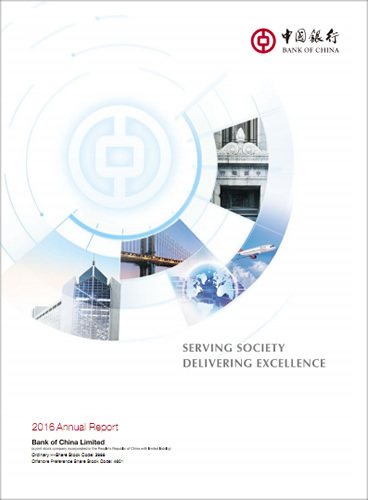 Bank of China’s 2016 Annual Report won Gold Award in “Chairman’s/President’s Letter” and Bronze Award in “Financial Data” of the US ARC (Annual Report Competition) after winning Gold Award in the overall category of the LACP (League of American Communications Professionals). The US ARC Awards is honored as the “Academy Awards of Annual Reports” according to the financial media. 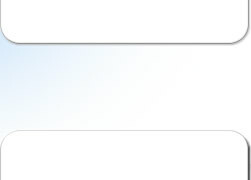 Organized by the New York-based company MerComm. Inc, it is the world's largest international competition honoring excellence in annual reports and attracts anticipation from world famous companies every year. Taking “Openness, Independence, Fairness” as its principle, it is the most anticipated event of the year. The ARC Awards is globally recognized, providing a platform for the highest standards in the annual report industry. Winning an ARC is one of the leading accolades in the IR industry.